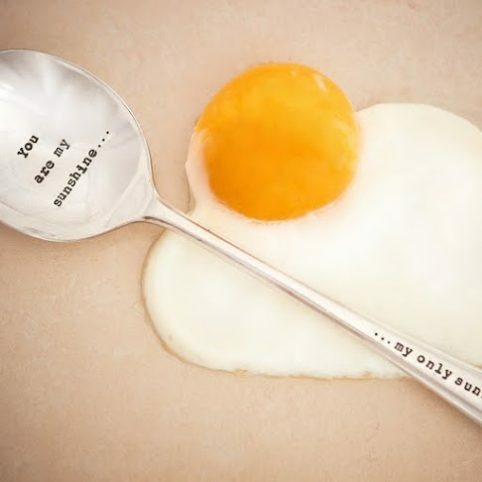 For this Valentine’s we have gathered our top favourite romantic gift ideas that suit every budget and taste. 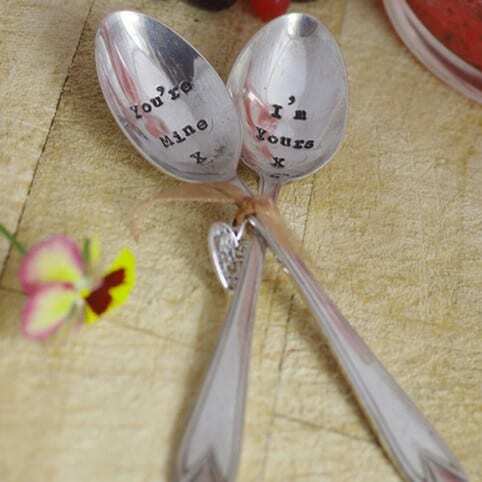 Our top gifts for Valentines include a beautiful collection of vintage cutlery from La de da – hand stamped with super romantic sayings and inspiring wall art for the romantic souls by Bookishly, Temerity Jones and Illuminated Canvas. 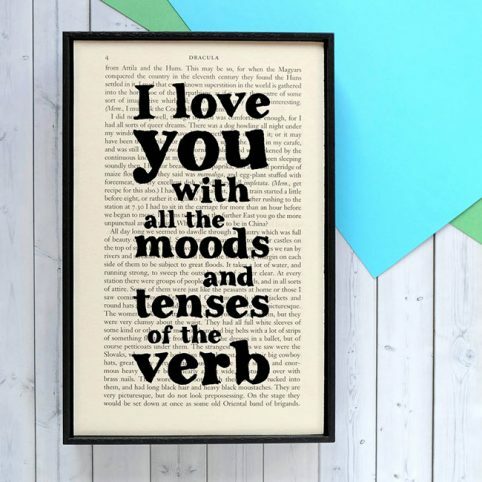 One of the most romantic love quotes we have ever heard – I love you with all the moods and tenses of the verb is now printed onto a vintage page from the novel itself by Bookishly. 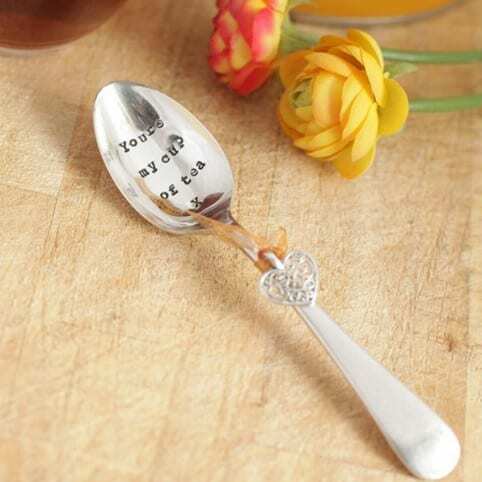 Choose one of our La de da siver plated cutlery with romantic sayings and let your sweetheart know there is still lots of love in the air!.. 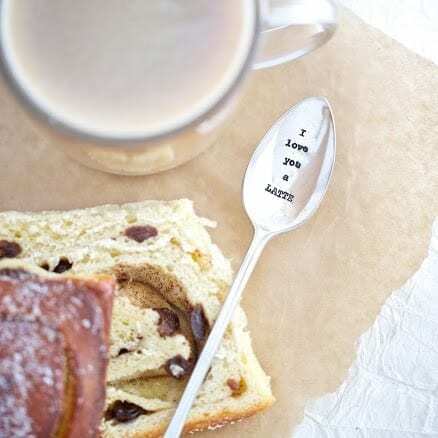 Our vintage La de da cutlery collection is sourced in the UK and hand stamped in Gloucestershire. 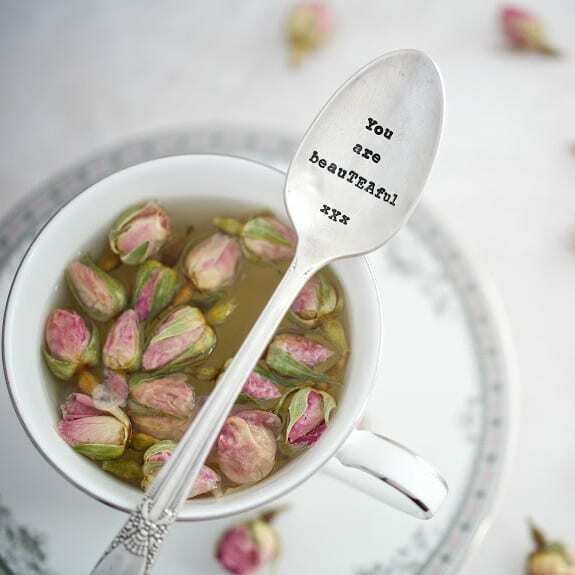 You are BeauTEAful is TEArue! 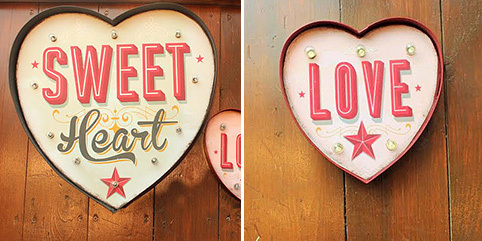 The Sweetheart Light Up Sign and the Love Heart Sign by Temerity Jones with a touch of retro feel are so cute and stylish. 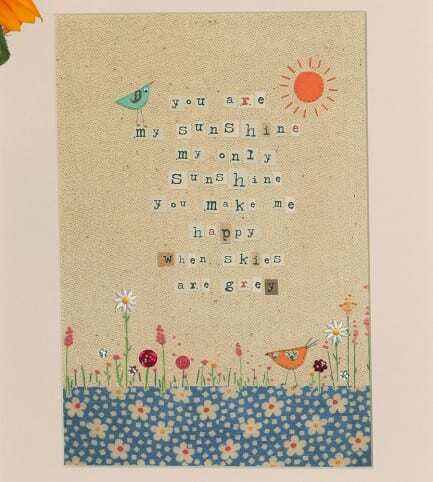 You are my sunshine, my only sunshine, you make me happy, when skies are grey. The song all kids love printed and framed on a beautiful poster makes a great gift for the romantic souls who get a bit nostalgic. 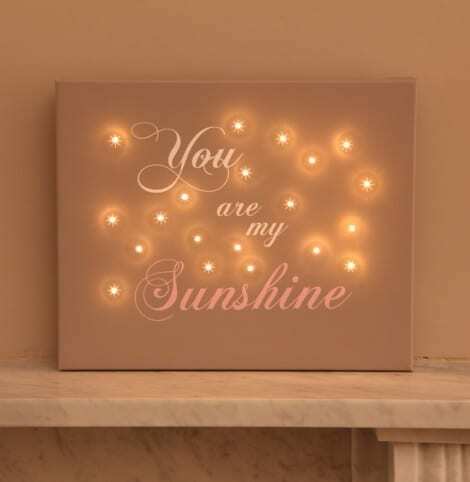 Another version of the You are my Sunshine is the gorgeous Light Up Canvas. For Valentine’s night we have the perfect necklace to wear with the signature design of Swedish Edbald. 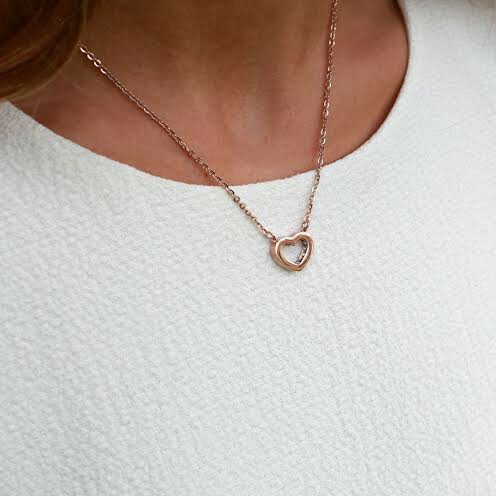 The Monaco heart necklace with tiny cubic zircone diamonds on the inside of the heart is a super cute and elegant choice for the 14th of February. 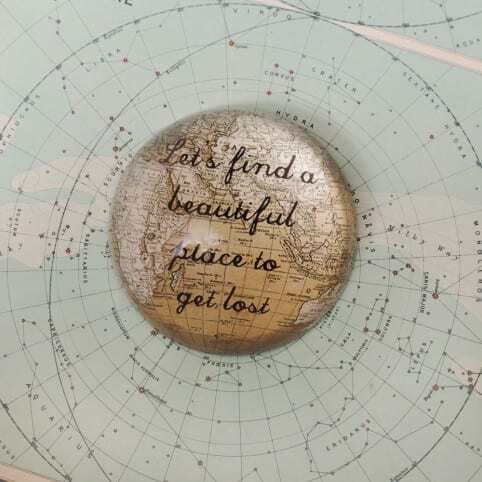 Last but not least, the retro inspired paperweight by Sass & Belle featuring the romantic wording Let’s Find a Beautiful Place to Ge Lost can be a very sweet gesture to those who spend long hours at the office, away from their other half. 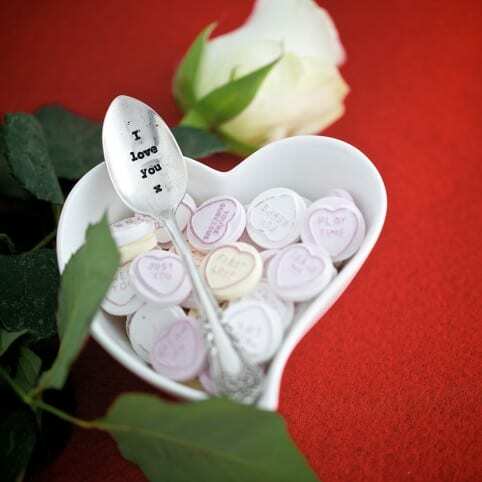 Shop online now our Valentines Gift Ideas and you will receive your order gift wrapped. For more unique gift ideas from Source Lifestyle click here or visit one of our two boutiques in London.